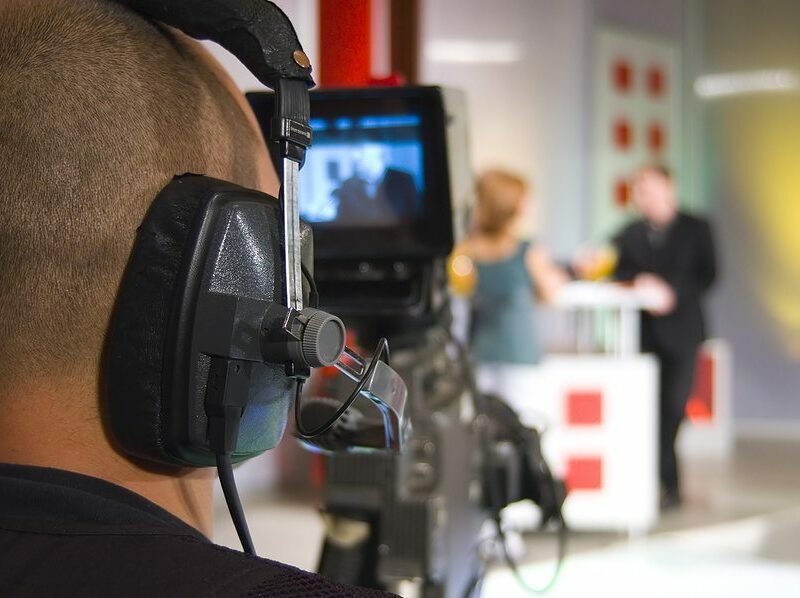 With both TV and Corporate experience, our team specialises in excellent video and animation production based on a scriptwriting process that clarifies your thoughts and converts them into a brilliant film. 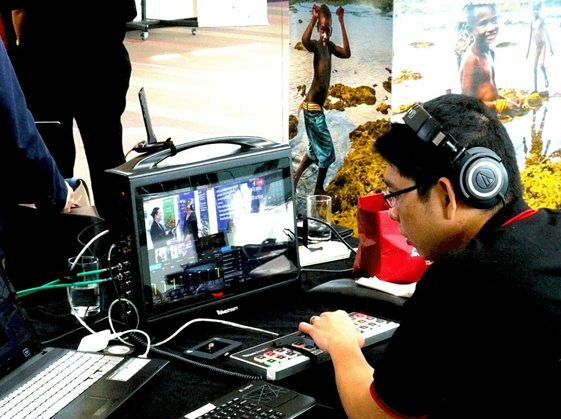 Working in (1) Marketing & Sales (2) Training and Education (3) Events we give you BBC TV production values. Since 2000 AD our corporate and business videos in Brisbane, Australia, the USA and Canada have helped governments and the private sector communicate better. 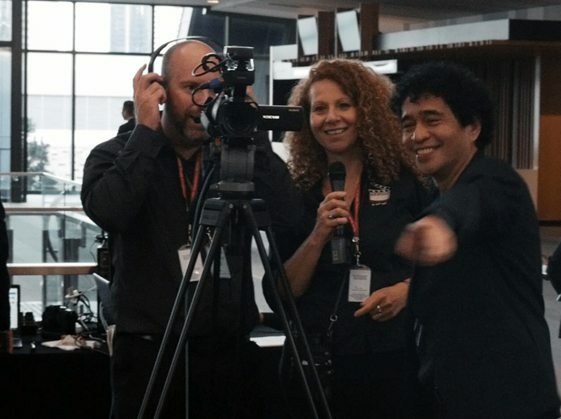 Over 9,500 corporate videos made in Brisbane, since 2000 AD, include Dance, our passion and, occasionally, the Wedding industry – a fun relief from the hard world of corporate video production. Today our mission is to grow your company to be the best that it can be, via improved, excellent communication. We focus on three key areas, seen above, which together help you engage your customer base with innovative, exciting stories. Besides engagement we train, educate and film (livestream) events. All up, we are your communication solution. We are a communication company working in the mediums of TV, Video Production, Animation and Motion Graphics. Associates offer Photography, VR and Augmented Reality. Our skill is to work with you as a team to clarify your message, create an effective script and produce it on time on budget to the highest possible standards. Our movies are compelling. They hit your target market and achieve your goals. 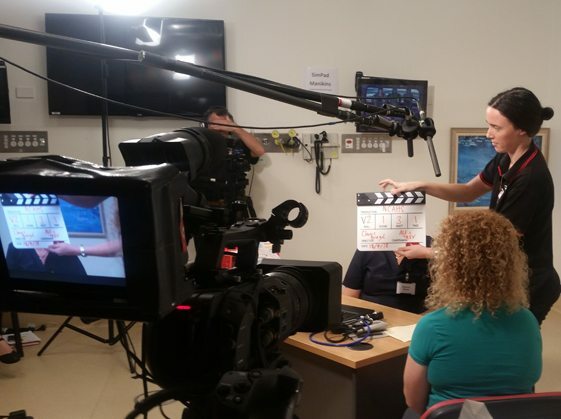 Our collaborative methods, as in BBC TV, are different to most video companies who are not experienced in TV. Collaboration is the name of the game. This leads to success via SYNERGY. Great results! Huge appreciation from your peers. You become a video production superstar. Developing Human Potential is our passion. We believe eLearning has the potential to change the world. We help you train and educate more effectively based on scientific research. By providing better communication in 3 key areas ( Marketing, Training, Events) we help you transform your company, increase profits and build a happier more productive workforce. From the start we supported Surf Lifesaving Australia. We support “ALIVE” a youth suicide prevention group; the Positive Mindset Creative Arts Festival (encouraging good mental health in youth); Dancing CEO’s (emergency shelters for battered women); the annual Brisbane Xmas/Chanukah Festival of Light. We help African refugees and sponsor an Aboriginal intern. We associate with a network of talented media workers who produce websites, SEO and emerging media. Our aim is to make the world a better place via transformative TV and Video production – to develop human potential for a peaceful, prosperous planet. We follow ethical principals. It is an honour to have you as a client. We strive to respect your trust by giving you world-class results. We walk the extra mile to give you an excellent video that impacts powerfully on your target market. We help you grow your knowledge of video so this valuable tool is available to you to make your world a better place.